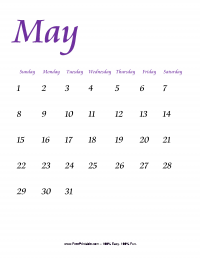 July marks the summer time. 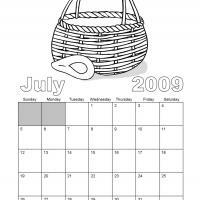 This July 2009 calendar has an image of a picnic basket, because this month is the perfect month to go on a picnic. 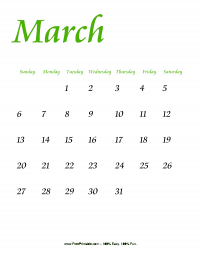 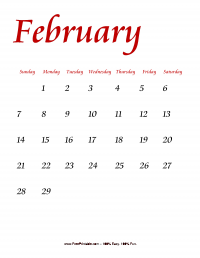 Print this calendar and as an added project color and design it to your desired theme. 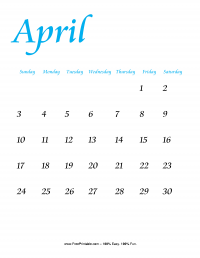 If you have kids at home, then they will surely be glad to color it for you, not only would they have fun but you too will have an exclusive and personalized calendar.